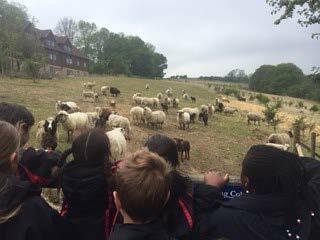 On Thursday 4th May Year 4 visited Lancing College. 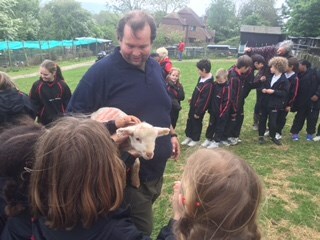 They were taken on a habitat tour of the grounds by Jon, to see what habitats they could find, and were lucky enough to meet lots of different breeds of sheep on the way, including a very big and fluffy Welsh Mountain sheep! 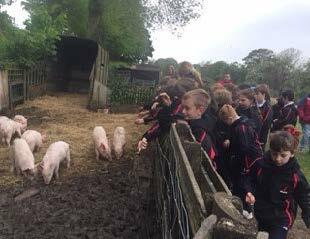 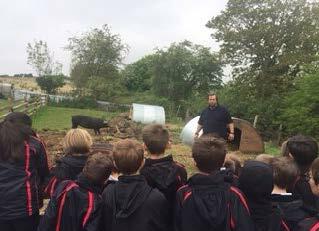 They then visited the farm and had the opportunity to feed and handle lots of different livestock!